Nigel Farage and the other UKIP MEPs have unanimously given their backing to Grassroots Out. 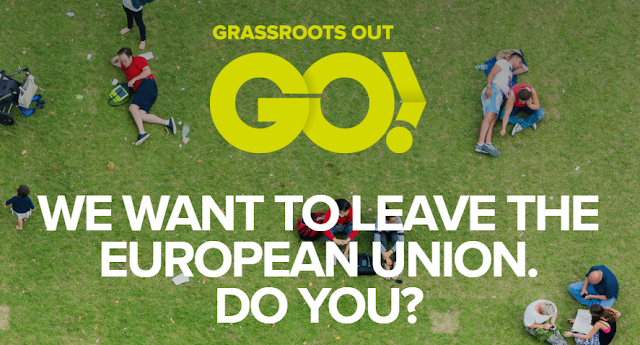 GO was formed recently to bring together the disparate "Leave" campaigns. 15 groups are expected to come together under the GO campaign which will be applying to be designated the official leave campaign. Each of the Leave campaign groups - including UKIP, Leave.EU, Vote Leave, Better off Out, Bruges Group and the Freedom Association - will have a representative on the GO board and keep their own identity with GO co-ordinating efforts.